The past few days have been quite introspective. After the major shifts we’ve experienced at the beginning of last week, we have entered a period of processing, reflection, transformation. We are processing Higher Information that kept coming in since the beginning of the year, that’s guiding us towards creating the experience we want for ourselves, our Soul purposes and much more. What are the thoughts that popped in your mind lately ? The kind of thoughts made you think twice about them and felt like it’s important to pay attention to. What have you been focusing upon lately, what are your intentions ? This is all quite important. Intentions are powerful and will manifest fast. Use them wisely to create what you want for yourself and in your experience. Hold pure intentions of Love and Harmony within your being, it becomes quite natural as you progress on this path anyways. The energy of this New Moon in Aquarius can still be felt and we will still feel it for the next few days. The New Moon goes hand-in-hand with the Mercury that’s going retrograde today and they are both helping us and facilitating the process of letting go (especially in the mental body). Whatever letting go looks to you, the experience is different for each individual, but at the end of the day it’s basically all about letting go and moving on. Letting go of mental constructs, belief systems and all that no longer serves you. I want to point out that astrology is a useful tool on some level, just like numerology is, but you have to remember though that you are the Creator of your own Reality. Make sure you are the one using these tools in a balanced healthy way, don’t let yourself governed by them. Best example is this Mercury Retrograde thing that is portrayed as a period in which you should go live in a cave and hibernate till it ends like a bear in winter. Don’t do this, don’t do that, stay away from this, stay away from that, and I’m laying here like 😌💤💩👎,no, thanks. I’d rather not live life fearfully cause Mercury is retrograde, and all that stay away from this, don’t do that is masked fear. I think that we’ve reached a point where we’re beyond all that. As long as you are following your Heart, your Intuition/Guidance, if you feel like making a change or taking an action, do it. Don’t pull back cause Mercury is retrograde. Yes, it can be more of an introspective period, but this whole retrograde thing became a bit of a hyperbole. Mercury retrograde as I have said before, is helping us to release the Old and obviously fear is big part of that. If you think about it, old lower vibrational stuff is all based on fear. 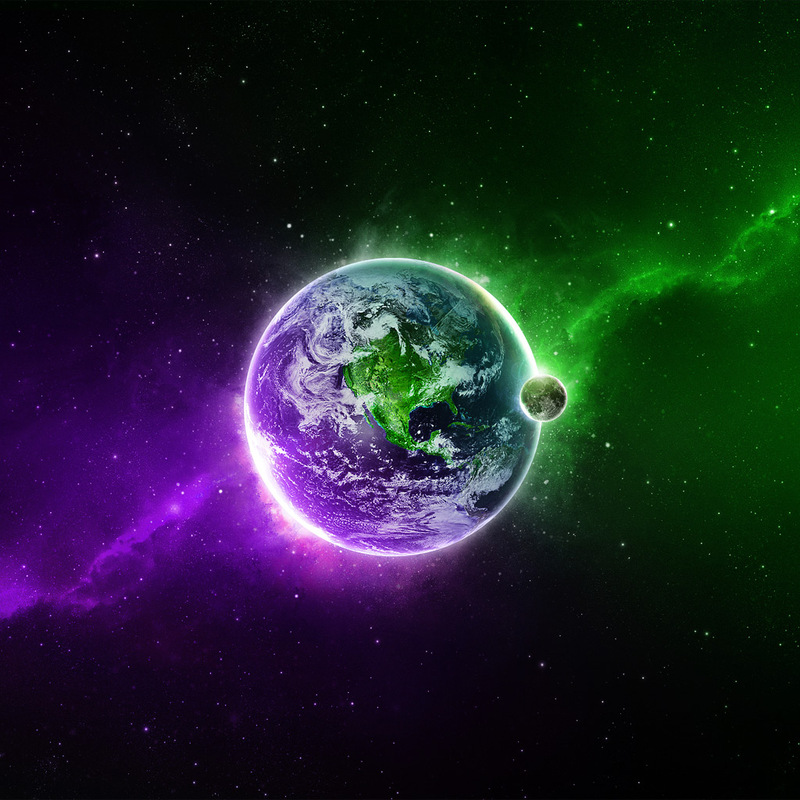 Most of the planetary alignments are there to help us transform and transmute everything that no longer serve us and co-create the New Era of Love, it’s a bit like a divinely orchestrated celestial dance party. We are dancing our way to Ascension, in the Now. If there’s some old stuff surfacing, some deep rooted issues or anything of that kind, just take a few moments for yourself to lay down, relax, meditate, become aware of what’s really bothering you and release that. Invoke the Violet Flame to assist you with transforming whatever “that” is. You don’t even have to process what it is, my Transmuter job taught me that sometimes there’s just stuff that needs to be transformed in Love and with Love. You can call upon Saint Germain, Lady Nada and Quan Yin to assist you with Transformation/Transmutation or whoever you feel more comfortable with. They will gladly assist. 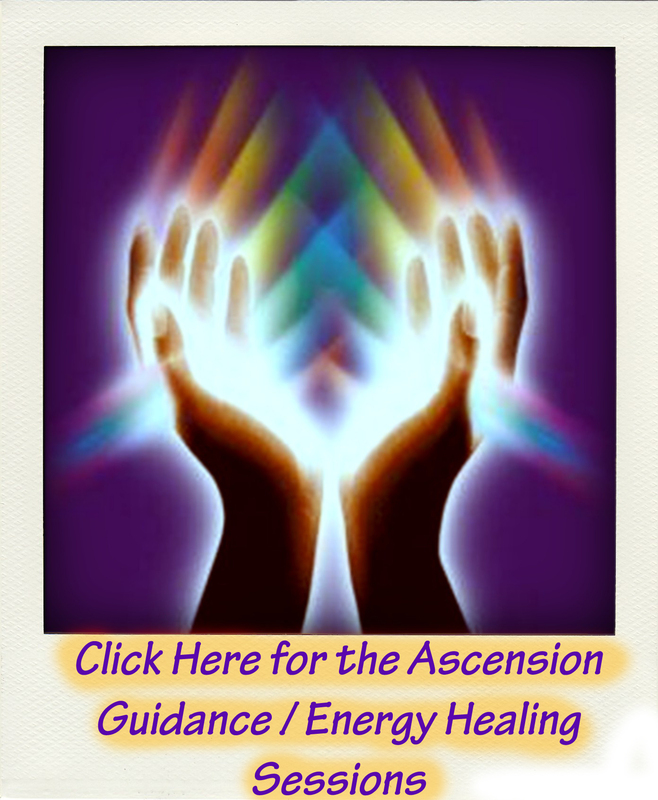 I also offer my assistance by doing the Ascension Guidance/Energy Healing sessions, if you feel guided to get one you can click on it. 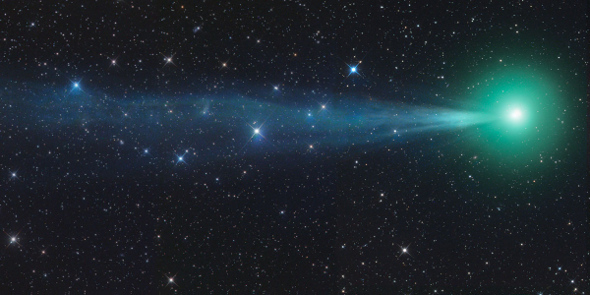 Comet Lovejoy is also visible in the sky now. From my understanding, comets are bringing New Earth seeds and helps with the manifestation of the New Earth, it is sprinkling us with magical dust and I think it’s quite obvious what this comet is all about from its name. It also has this beautiful green/turquoise colour that reminds me of the High Heart Chakra. It’s no coincidence, of course. Heart Chakras are activating and/or expanding for many, body is undergoing some shifts as well, but that’s no news, it’s been going on for a good while, but for more people now. As usual, make sure you hydrate and listen to your body when it tells you to rest. ~ All is well. Phew! Intense, intense and intense. This is how the past weeks have been and it will not stop. There are many lower vibrational thought patterns and emotions surfacing right now and they all scream “ Release me, release me! “ LOL. You might choose it to ignore it for a while, consciously or unconsciously, but that which needs to be released will always come back. It’s weighing you down, so it demands to be dealt with by going to the core of it and moved on. I recommend invoking the Violet Flame more, it will assist you with this. It is after all, Humanity’s best tool for Transformation. That is what these intense energies are here for, to bring us into the New. We can’t have one step in the Old and one into the New, it just won’t work that way. So, how do we cope with the intensity ? Each person is complex and unique. We all have different coping mechanisms, what might work for one might not work for another. That is why it is important to discover our own ways. However, in general, it is all about being grounded, centered and balanced. With this occasion, I want to share a grounding exercise I do. Since the cold weather is here, most of us won’t be able to go in Nature very often or place our bare feet on the ground, without feeling like we stepped into the fridge. This is a simple but very helpful visualization exercise. Sit comfortably and take a few deep breaths (this will also get you centered). Visualize yourself standing with your bare feet on a field, mountain or river etc. and your energy body becoming visible. Feel it. See a thread going from the Root Chakra, through your legs, Feet Chakras, Earth Star Chakra and into Earth’s Core. Spend a few moments feeling it. 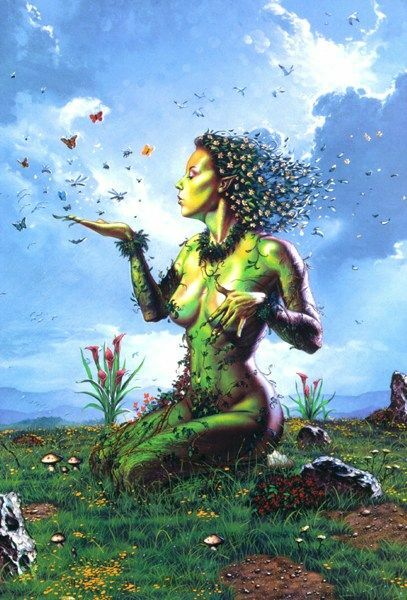 Feeling your connection with Gaia. Then visualize another thread from the Root going through all of your chakras Crown, Soul Star Chakra, the Godhead Chakra and straight into the Galactic Central Sun. Feel the connection to the Universe/Source. I do this simple exercise as often as I can. Now, I wanted to talk a bit about routine. Many people have jobs, a family, classes etc. that take a lot of time and energy, and just a busy life in general. It is so easy to fall into a routine and ignore your Self, your Happiness. As time passes you think that that is normal and so it becomes your Reality. So, you exist, but do you live ? Do you feel like you are in a State of Child-like Joy ? Do you remember how that feels like ? I see so many people these days being so serious and a lot of people forget to enjoy themselves. As usual, it’s a choice. The vibration you are choosing to have is what you will experience. You can’t experience a Higher State of Joy, if you have not let go of that which no longer serves you within. When you do that, you start living, and even the simple things will make your Heart sing songs of Gratitude. That doesn’t mean you won’t have “bad moments,” but the joyful moments will far outweigh the bad ones. True Joy always comes from within and as the inner and outer realms are One, the outside will change too. The daily routine will cease to exist, because you will want to do more what brings you Joy. Yes, we will still need to have a job and support ourselves and our families, but that’s not everything in life, in fact, it is such a small part of the magnificence of living on the New Earth. This is what you’ll have to have in mind while going through this week, but not only this week. Try doing something out of the ordinary, I’m not saying climb the Himalayas (eventhough that’s not such a bad idea LOL), but just something that you wouldn’t normally do, and you want to. Spend some time with yourself. Get creative, explore, discover, follow your passions, have some fun and loosen up! ~ That is the message The Fairies want to give to you. Connect with them, they will gladly help you with that. This past weekend, we had a new wave of Light pouring into the Planet that allowed Deep Healing/Activations to take place within us. That will continue this week as well and it will assist us in stepping into our Divine Hue~man Template and with healing on all levels: physically,spiritually,mentally and emotionally. Up until now, we’ve been in this almost constant clearing, releasing that which no longer serves within us and inevitably outside us, because as the inside shifts, the outside does too. I cannot say this is over, as there are many layers of illusion to release and it all depends on each individual’s journey and choices. However, many of us have stepped into our Divine Potential as Co-Creators/Masters now. We have learned compassionate detachment and we can see every challenge for what it is: a learning lesson and an opportunity for growth, which propels us in a state of gratitude. Everyone wants to be happy and joyful. What’s important is being motivated and persistent in achieving that state of being. Ask yourself: Am I doing everything I can in every moment to be happy,peaceful and in joy ? By that, I don’t mean the external temporary happiness. Genuine happiness, which is our Divine Birthright, always comes from within. As we align with that frequency, the external follows, as our Reality shapes itself according to our Consciousness. This is what’s going to come up this week for many people, in different ways ~ It is time to take responsibility for our State of Being and make steps towards that which we want to experience. 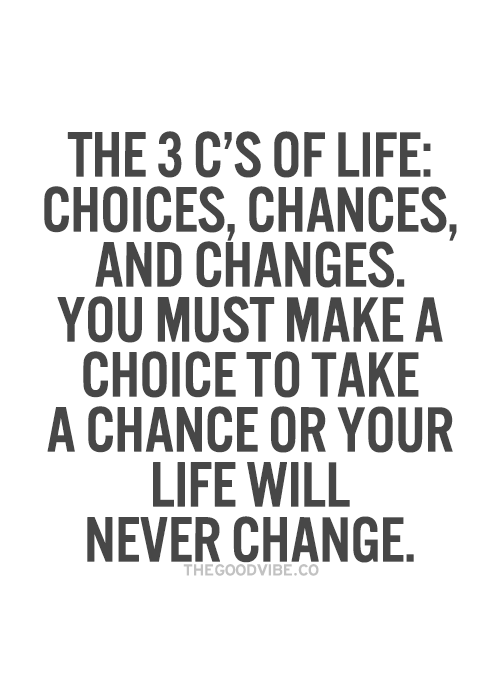 If you don’t like something, you have to have the Will to change it. This week is about expanding to greater possibilities, ideas, guidance, clarity and vision. Many might find themselves in the Unknown once again, or experience “crossroad moments.” The Unknown doesn’t have to be feared, it’s quite exciting actually, it’s an opportunity to integrate a Higher Knowing, Faith and Trust that everything works out well when you follow your Divine Guidance and Heart. The New Moon in Saggitarius on 22 November will assist us with that; with stepping into the Unknown with confidence and being open to New life adventures we can fearlessly embark on if we choose to. We are Now seeing the world with new eyes, as we let go of false perceptions. 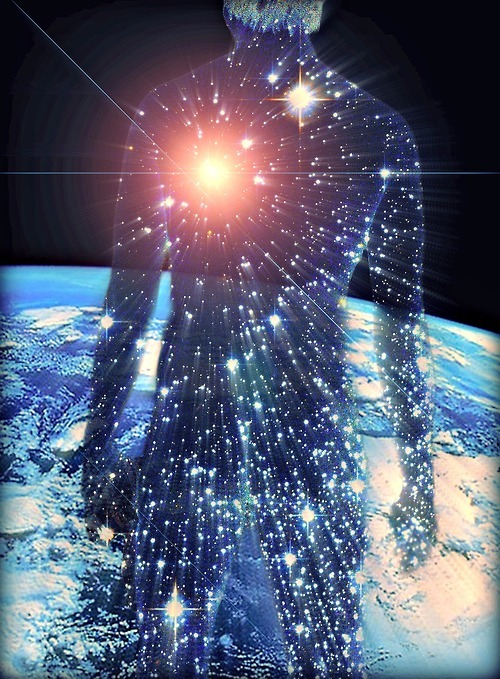 We are learning to be the highest aspects of ourselves in human form, ~ Masters ~ , and we are doing a great job so far. I think we should all pat ourselves on the back from time to time and realize that as Forerunners we are breaking new grounds, without having an Ascension manual. *Highfives* brothers and sisters!